I wanted to share with you a very exciting event coming to Denver Colorado this summer! 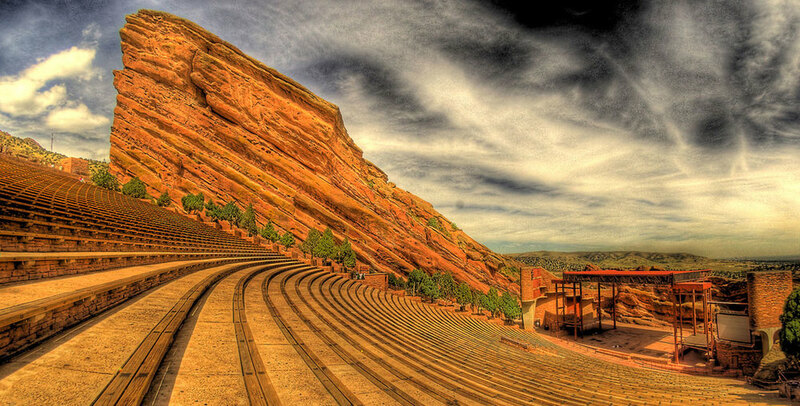 Mark you Calendar, Fitness on the Rocks July 20, 2013 at Red Rocks Amphitheatre. This exciting event is produced by Mr Alex Chapman, the man behind the event and his facility in Denver, Fitness in the City . Join him at his facility where he has a full schedule of group fitness classes and the team speaks 'fluent fitness'! You will sure to enjoy a killer workout, his staff is friendly, and cares deeply about your success! I hope to see you at the event! I am looking forward to the day and some of my favorite workouts including Bodycombat, Total Body Workout, Yoga, Zumba and more! Check out the video clip below to see more information and I hope to see you there! Make sure to register for the event, and let me know Lindsey Rainwater if you will be there! Comment here and I look forward to meeting you at the event! Front Range and beyond- Let's connect over fitness in Denver!